We will be serving Roasted Chickens this Sunday afternoon starting at 1:00pm! Served with Stachowski's signature smashed potatoes & tasty blanched broccoli. DONT FORGET! 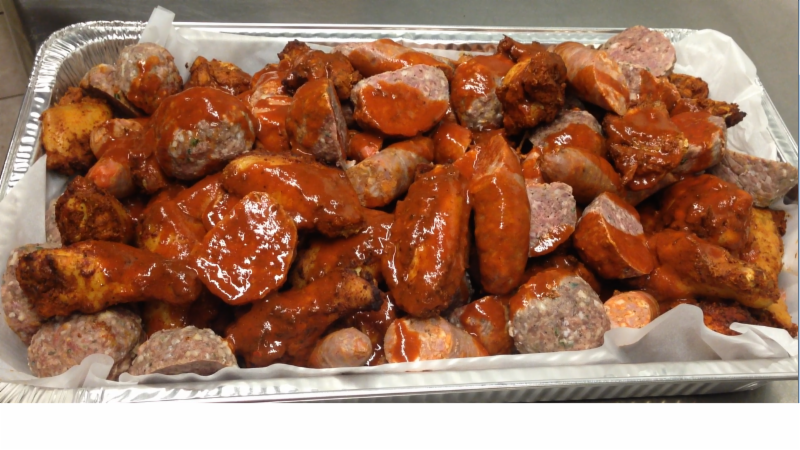 Meat Feast Platters Available ALL DAY! ORDER NOW! Everything Cooked, JUST HEAT N' EAT! Served with our house-made Blue Cheese Dressing.